Creative content is at the center of a successful social media presence. By keeping up-to-date with the latest algorithms and exploring the newest content styles, I work to create modern and original content for the brands I represent. Producing exceptional content is the foundation of maintaining brand relevancy and capturing attention amidst the limitless content sources available to customers. 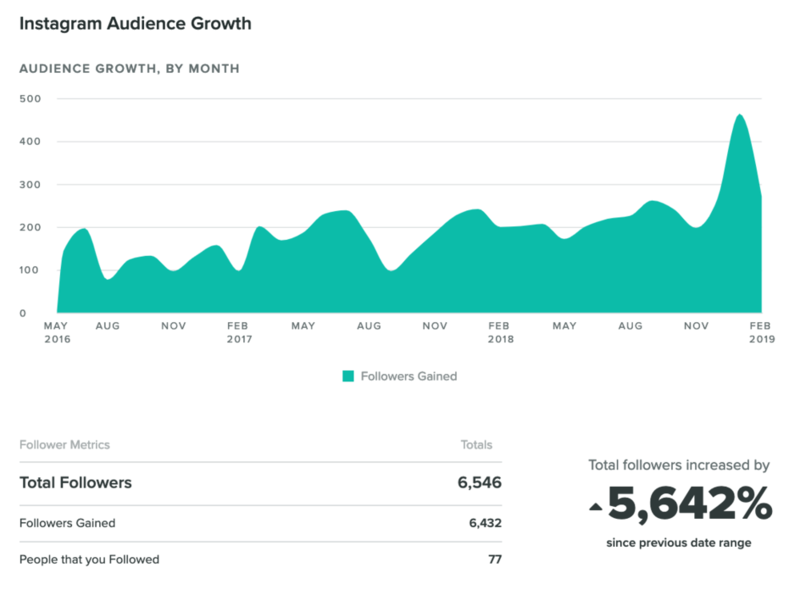 Utilizing social media monitoring services, such as Sprout Social, I stay on the pulse of the sentiment of a brand's customer base. Social monitoring also allows me to address issues before they become larger problems by identifying complaints and proactively working to solve them. Customers are much more willing to voice their complaints online if they are not addressed in a reasonable time. I strive to address issues promptly and provide the solutions customers are seeking so they in turn can be advocates for the brands I represent. Identifying what content types work and what doesn't allows me to make cost-effective decisions about future content, honing in on effective strategy and determining the potential successes or conflicts of new pursuits. Routine reporting identifies trends and provides important information that I can report to management. Since assuming responsibility for Metra's social media content in May 2016 I have grown audiences significantly through creative and engaging material, including video production, animation, blog writing, graphics work and inter-brand communication.